Dr. Vaishali Popat is an Associate Director for Biomedical Informatics in the Office of New Drugs (OND), FDA. This position recognizes the growing impact and importance of Clinical Informatics in the conduct of review work in OND. Dr. Popat is the OND lead on Biomedical Informatics issues in areas such as data standards, staff training on the use of new tools to make the evaluation of pre-marketing data more efficient and consistent, as well as leveraging data from internal and external sources to make regulatory decisions. With her extensive knowledge of regulatory review, medicine, and data science, Vaishali focuses on performing safety analyses and developing recommendations to ensure that CDER effectively responds to the rapidly evolving drug development process. Dr. Popat is an Endocrinologist and has worked as a medical officer in the Division of Bone, Reproductive and Urologic Products (DBRUP) since joining FDA in 2008. 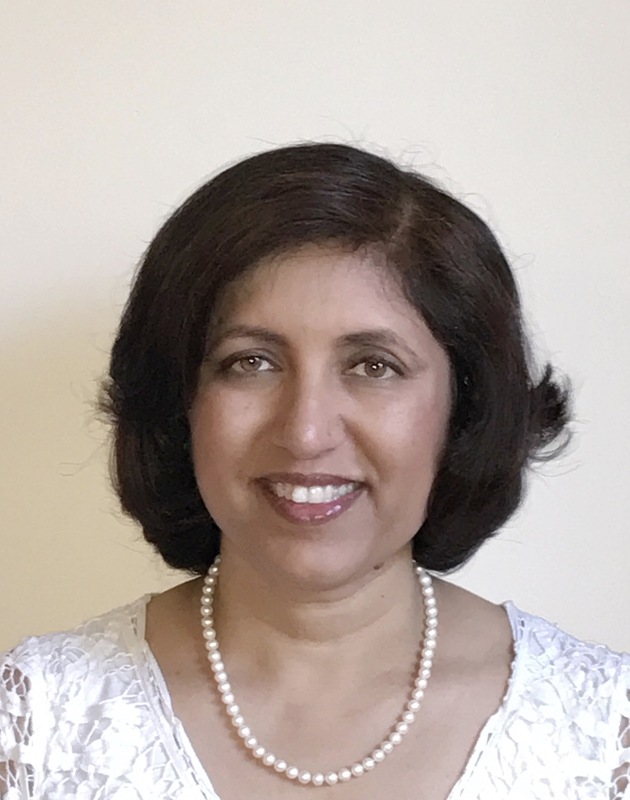 Vaishali enjoys teaching and mentoring new reviewers in the use of new technologies and review tools.